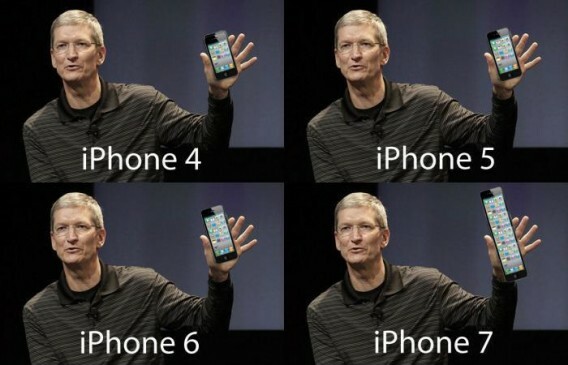 After the launch of iPhone 5. 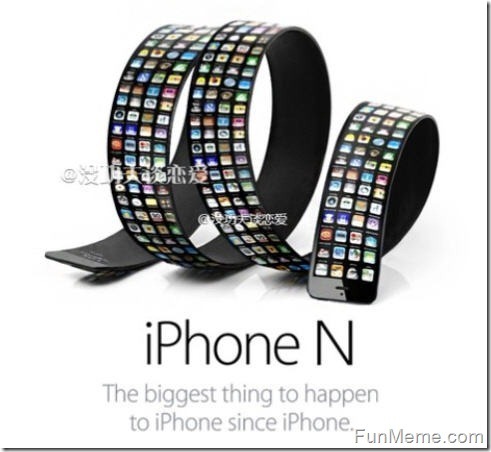 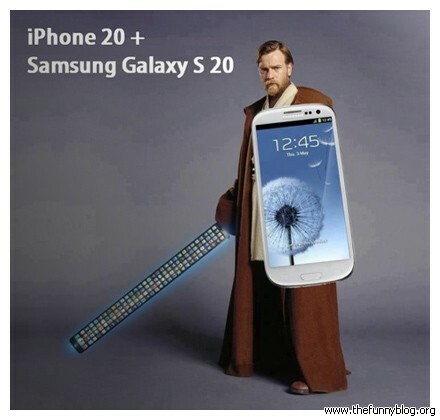 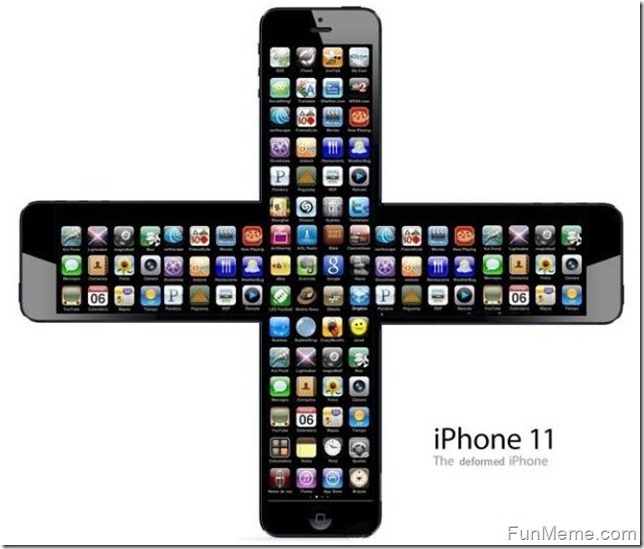 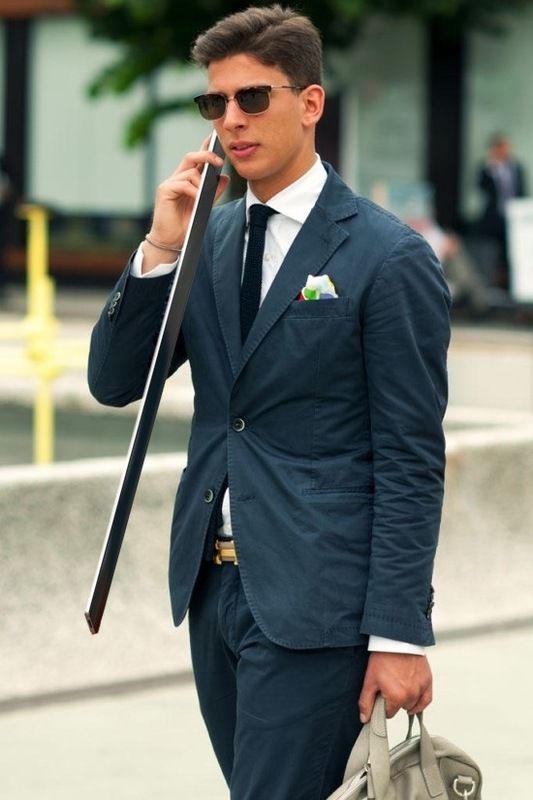 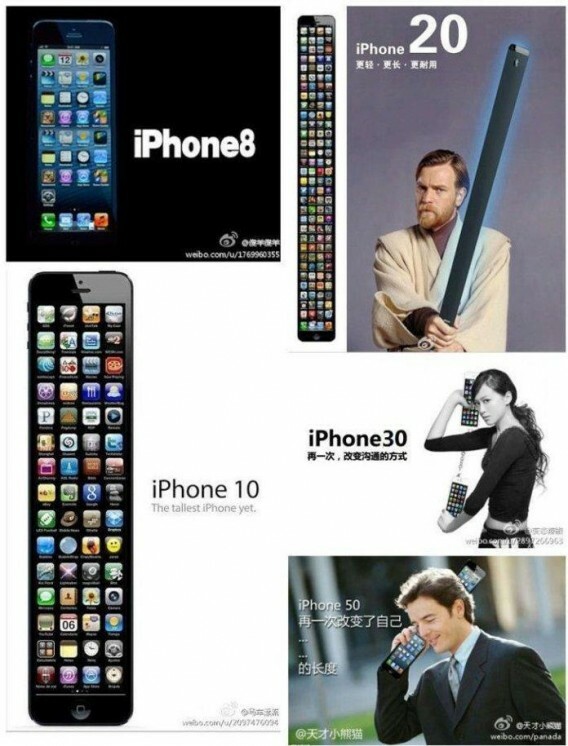 Some Funny pictures of iPhone have been revolving in internet. 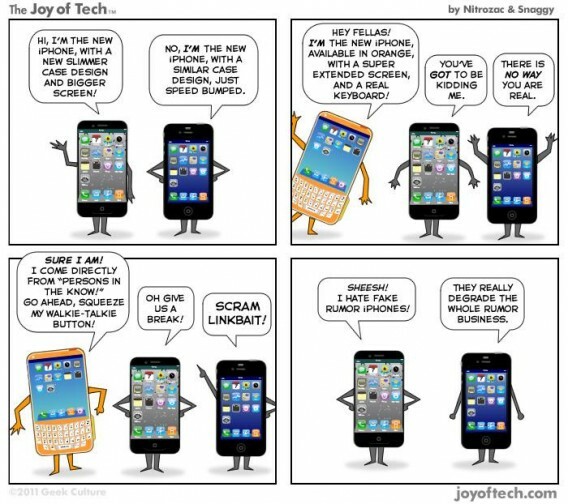 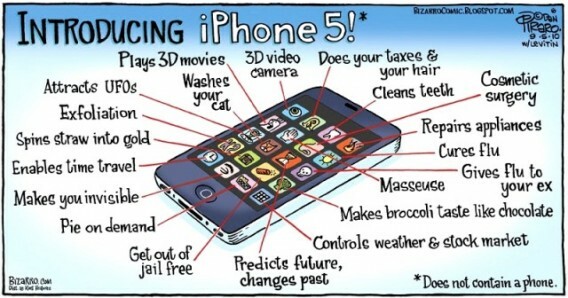 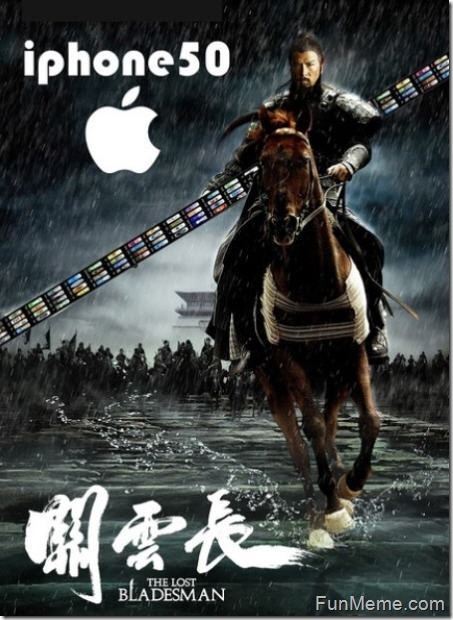 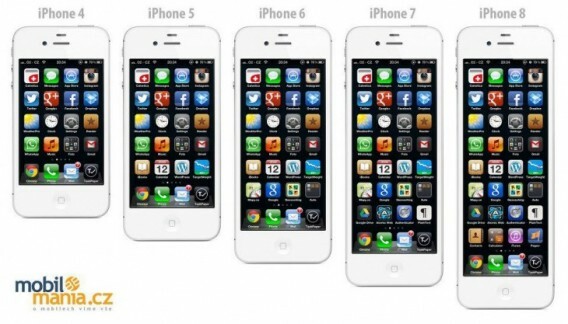 Some of iPhone 5 funny pictures are shown below…..